Reverend Jimmie C. Wallace passed away on Saturday November 17, 2018 at Pine Meadows Health and Rehabilitation Center. He was born April 17, 1953 in Clarksdale, Mississippi to the late James and Helen Wallace. He relocated to Chicago, IL at a young age and that is where he grew up. His funeral service was held on Saturday November 24, 2018 at 1:00 pm at the Jerome Boyd Chapel at Dixie Funeral Home where Bishop C. L. Green was in charge of the service. Burial was in the Bolivar Community Cemetery. He professed a hope in Jesus Christ at a young age and was later called to preach. 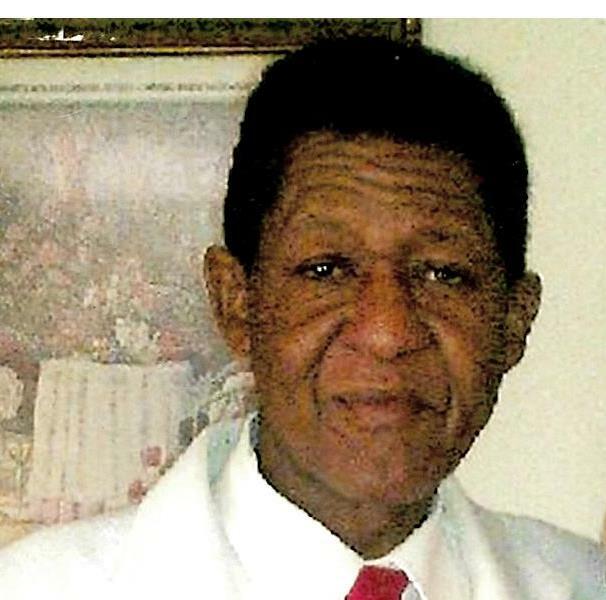 He was a member and pastor at Greater Bright Morning Star MB Church in Chicago for over thirty-seven years. He was married to Leela Hopson and to this union three children were born, Arleather, Jimmy and Charles. His first marriage ended and he later married Lena Kelly and to this union three children were born, Davis, Jimmie C, Jr. and Tyrone. His second marriage ended and on April 23, 2012 he married Ethel Holt. They lived in Chicago for several years and later relocated to Bolivar. He was preceded in death by his parents and two sons, Timothy Waynce and Jimmy Carson. He leaves to cherish his memory his wife, Ethel Holt; two daughters, Arleather (Lorenzo) Tatum and Tikeia Lewis; five sons, Jimmy (Teresa) Foster, Charles (Jenny), David Lee, Jimmy C. and Tyrone Wallace; two stepdaughters, Easter (Robert) Polk and Bergine (Lee) Poplar; many other relatives and friends that will truly miss him.